Founded in 1851, The Children’s Village’s mission remains the same: work in partnership with families to help society’s most vulnerable children so that they become educationally proficient, economically productive, and socially responsible members of their communities. Today, The Children’s Village serves over 10,000 families and children in New York City. They invest in families and communities to keep children and youth safe, and to be able to connect to people who love them. 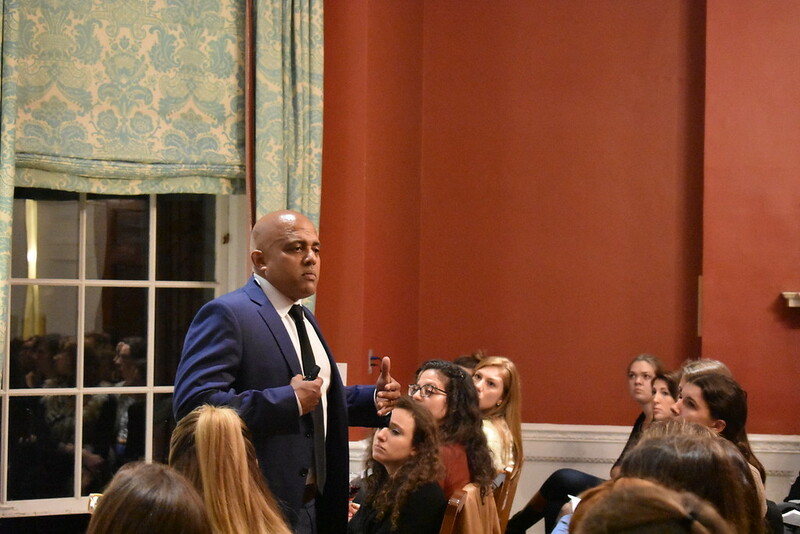 During the recent Volunteer Education and Training (VET) event, Aging Out of Foster Care, New York Junior League volunteers met and spoke with Jeremy Christopher Kohomban, Ph.D., President and CEO of The Children’s Village to learn more about the state of the foster care system in New York. Foster care is a system in which a minor has been placed into a group home or private home of a state-certified caregiver. Children who languish in the foster care are more often destined for poor life outcomes. New York faces many challenges to the foster system including fewer homes and a struggle to create safety and permanency for children in it. Many children “age out” of the system when they turn 18 or 21 years old without a family and without skills to make it on their own. In 2015, more than 20,000 young people aged out of the foster care. The Children’s Village works with children and families to help develop the attitudes and skills needed to enter the workforce successfully. By creating strong adult relationships, they help children develop and nurture life-long relationships with friends, family, and mentors. These children leave the foster care ready to take on the challenges of the world around them, have a stable home, and are on the path to self-sufficiency. 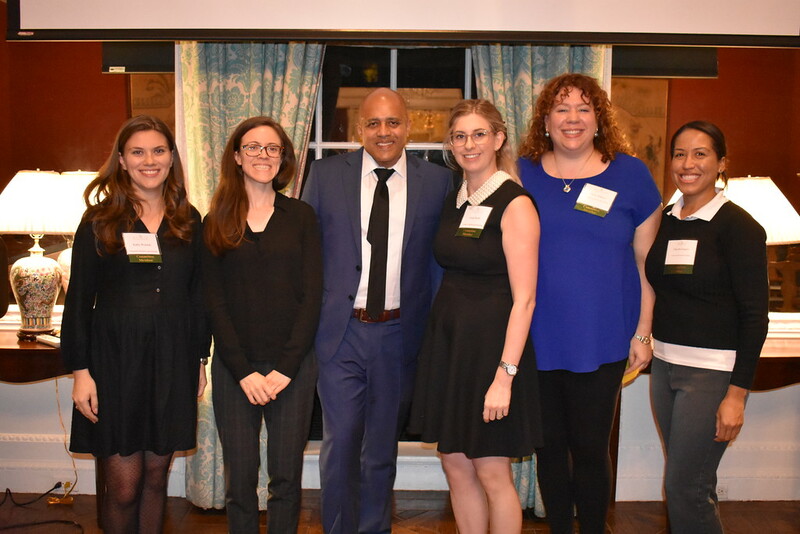 NYJL volunteers on the New View Committee work in partnership with Good Shepherd Services, to provide workshops and mentoring for at-risk adults from 18 to 21 years of age who are transitioning from foster care to independent living. Mentors help expose teenagers in foster care to a world they may never have thought possible, and practical skills workshops include financial planning and other vital skills these young adults need to succeed and thrive. For more information on how to get involved, please reach out to newview@nyjl.org.